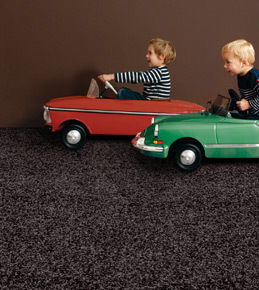 If you’ve got a garage you need to check out our garage carpet. It makes another multi-functional room out of your garage, allowing you to use it for a comfortable workshop, a sewing room, a spare rumpus room, a gym, a movie room, or amazingly – even a garage! Garage Carpet at The Flooring Room is just $15/m2! The product we recommend for our garage carpet is durable UV resistant, waterproof needlepunch that is often used in the marine industry. Remember, you can book a free measure and consultation with us. We can visit you at your home at a time that suits. Or if you prefer simply pop in to our showroom in Tauranga or Palmerston North for a chat.